A brand new addition to the TePe interdental range. The secret lies in the combination of materials – a steady core coated with durable silicone for an efficient and comfortable clean. 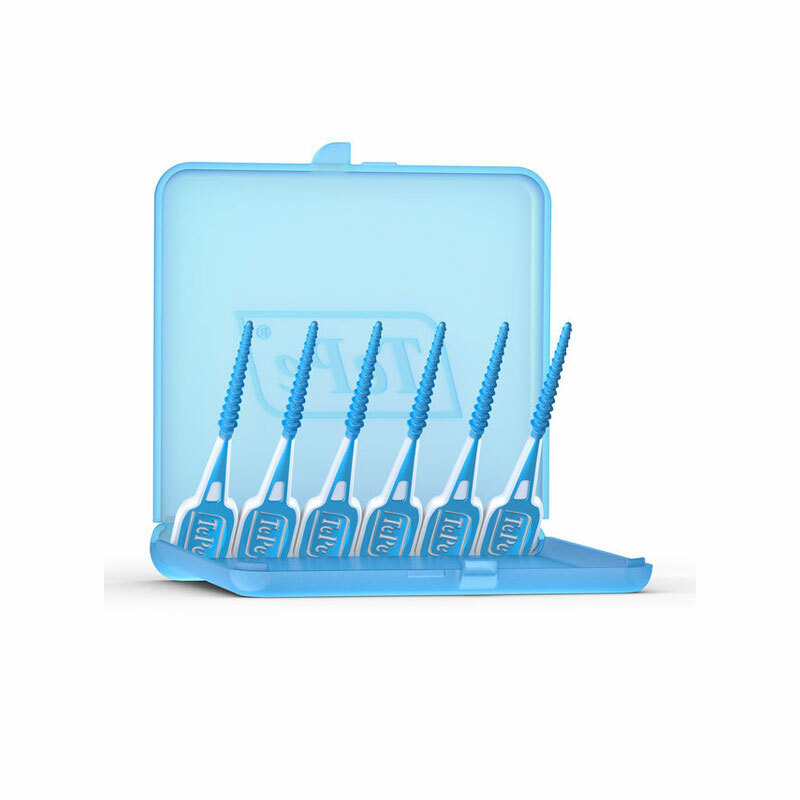 Strong and flexible, it easily reaches between the back teeth. 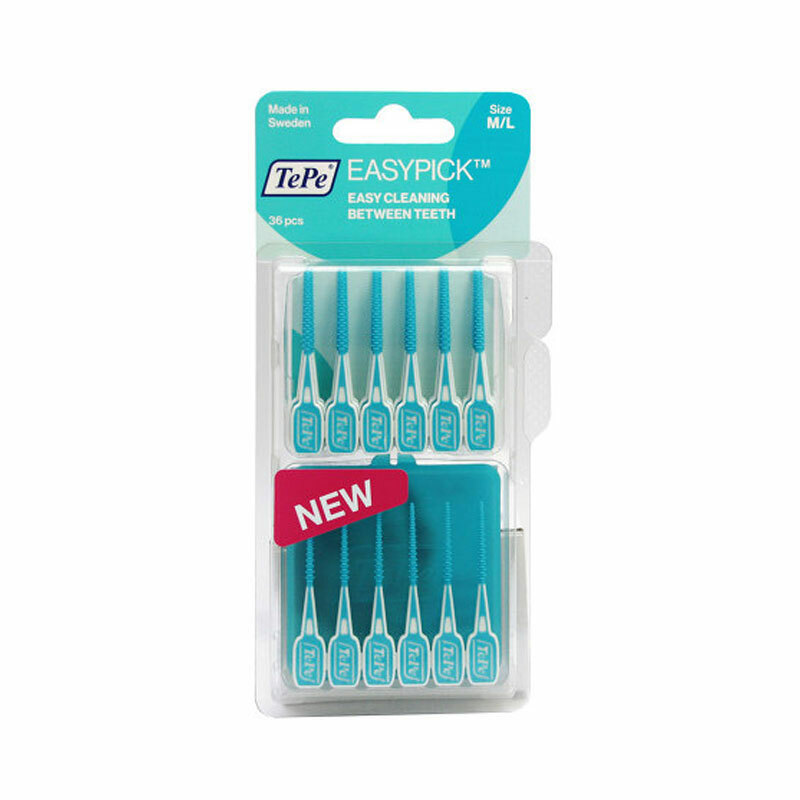 TePe EasyPicks™are made in Sweden and developed in close collaboration with dental experts. Each pack has 36 EasyPicks and a case with every pack. Perfect for your purse or pocket! 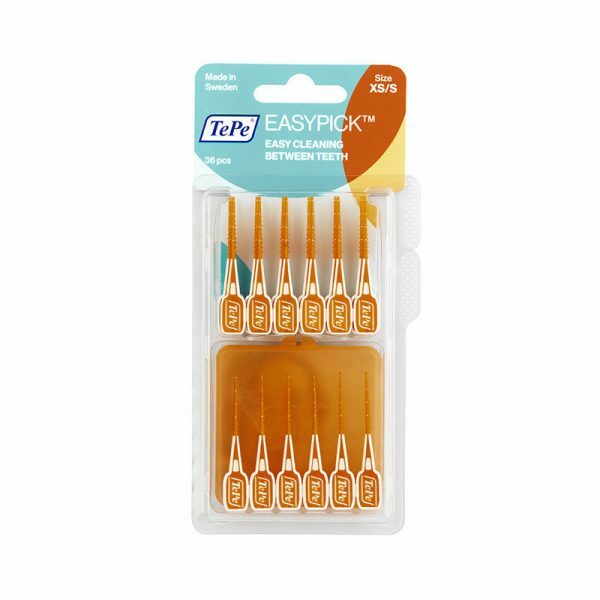 This product is my saving grace when it comes to flossing my teeth. Easy to use, long lasting and very reasonably priced. With prompt delivery I will be returning for my future orders. 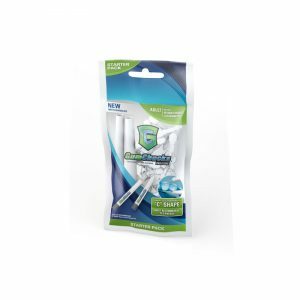 Great product for reaching difficult to clean areas. Easy ordering process and really fast delivery. 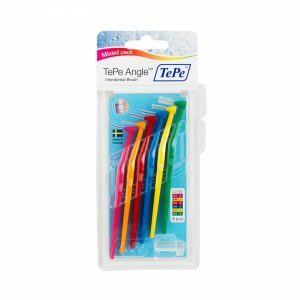 Having already tried flossing sticks made by this Swedish company. 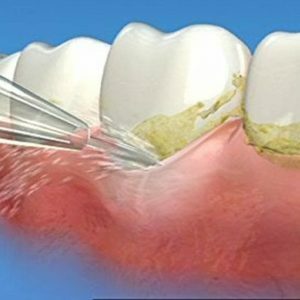 Decided to try this design and i am finding they are flossing parts of my teeth that i was missing before. Ok good Glad this product is beneficial to you. It is good to hear that delivery times are satisfactory. Thank you. 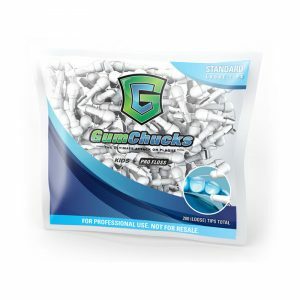 GumChucks Adult Pro Floss – the easiest way to floss!